Trinity Rose Designs: Your Next Stamp Challenge #45! 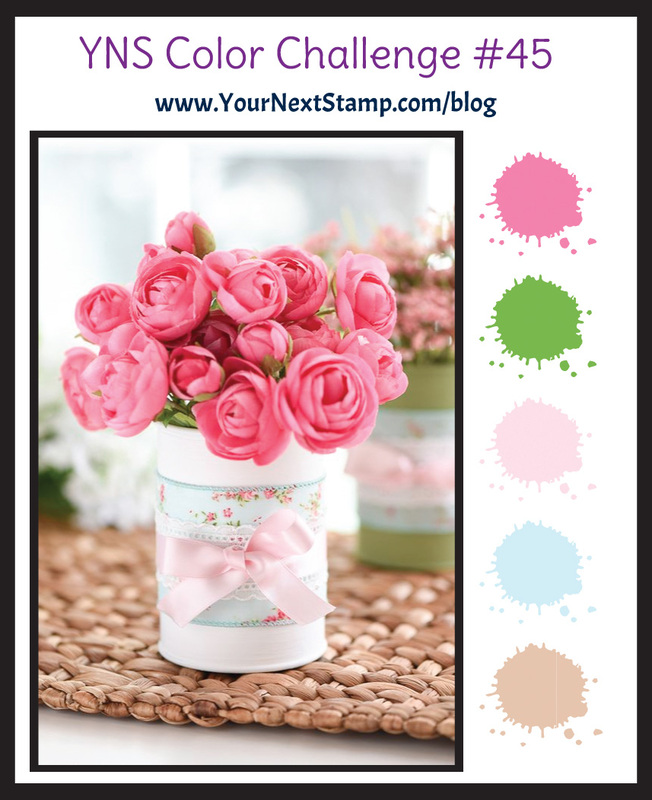 Your Next Stamp Challenge #45! 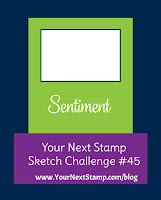 Welcome to another Sketch and Color Challenge at Your Next Stamp! I used the sketch for my card. Gorgeous coloring on your little doggy Martha, DOG-GONE cute! Amazing colouring and a great take on the sketch! CC Designs September New Release Preview Day One! Kraftin Kimmie August New Release Blog Hop!! Kraftin Kimmie August New Release Day Four! Kraftin Kimmie August New Release Day Three!! Kraftin Kimmie August New Release Day One!! La-La Land Crafts Anything Goes! 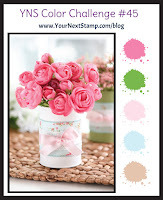 Your Next Stamp August New Release Blog Hop!!!! Your Next Stamp August New Release Preview!! 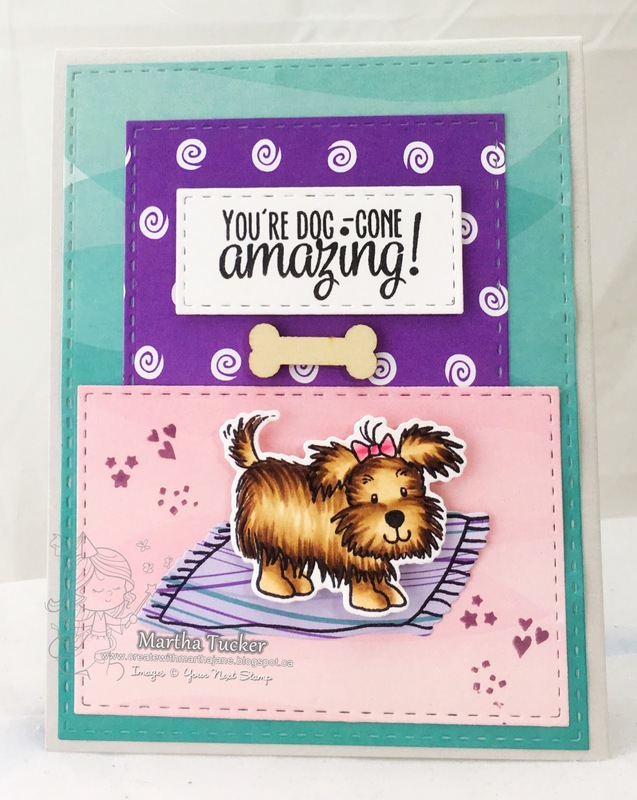 CC Designs August New Release Preview Day! La-La Land Crafts: Blue and White.